The Serbian vice-champions RK Zeleznicar Nis made a respectable team capable to win the first ever domestic title led by legendary player and coach Veselin Vujovic. 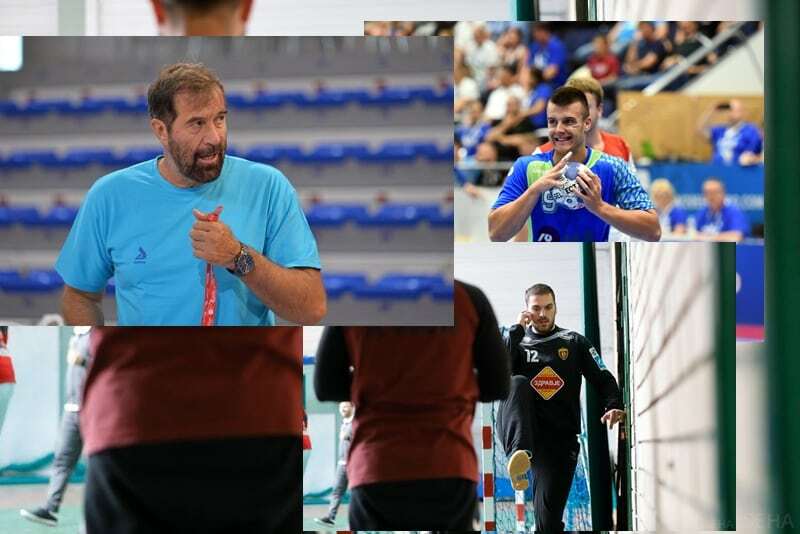 The 57-years old Vujovic dismissed offer from Orlen Wisla Plock to accept challenge with Serbian teams who will compete at SEHA Gazprom league and EHF Cup in upcoming season. 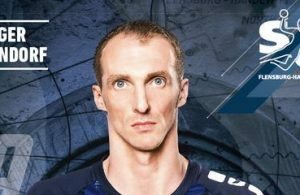 Vujovic talked for Balkan-Handball.com about possibility to sign two players – ex-RK Vardar goalkeeper Strahinja Milic and TOP scorer of Men’s U20 EHF EURO 2018, Slovenian left back Gregor Ocvirk. 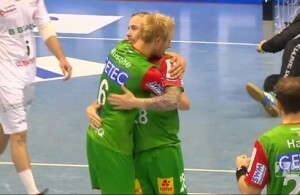 He could be interesting signing for us, but we don’t want to make a player for Celje. We aren’t interested in one-year loan, as we want to get from him the best during his time in Nis. With his qualities, he could help also some other players to become better. Celje PL don’t count on him seriously in this moment.